Barnfonden is a Swedish organization that enables vulnerable children in Africa, Asia, and Latin America to go to school, get access to health care and be protected from violence and exploitation. We give families the opportunity to support themselves and, together with the children, we create sustainable development in the community. The main support comes from individuals who through monthly gifts sponsor vulnerable children around the world. Barnfonden also have extensive cooperations with several companies, and we regularly receive support from foundations and institutions. We collect around 95 million SEK each year. Barnfonden is a member of ChildFund Alliance, a global network of 11 child-focused development organizations, working to create opportunities for children and youth, their families and communities. ChildFund Alliance works in more than 60 countries and reaches over 9 million children and families around the world. 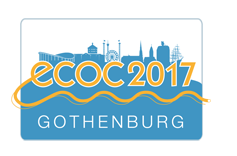 Instead of buying gifts, ECOC 2017 has bought 340 solar-powered lamps for a total sum of 100 000 SEK through the Swedish organization Barnfonden. 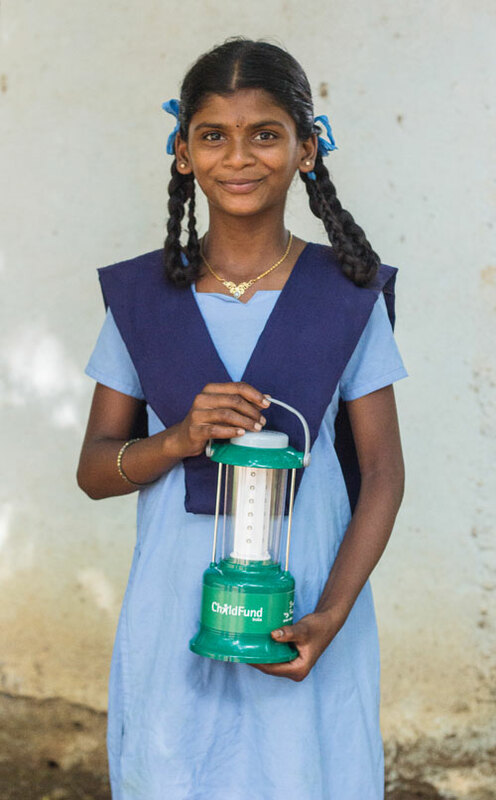 The solar-powered lamps will be delivered to and used by children and families in remote areas in India, where life without light is a daily reality. In these areas many are forced to use dangerous kerosene lamps or fires. Darkness makes even the simplest activities difficult, even dangerous. 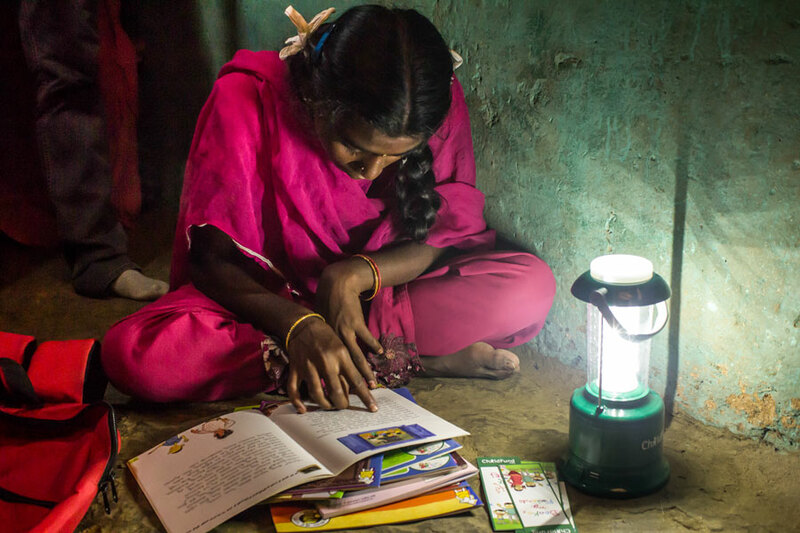 The solar-powered lamps allow children to read, do homework or other activities after the sun goes down. They also allow children to stay safe every night, when walking home from school or friends. And for some, the solar lamp has a totally different benefit. 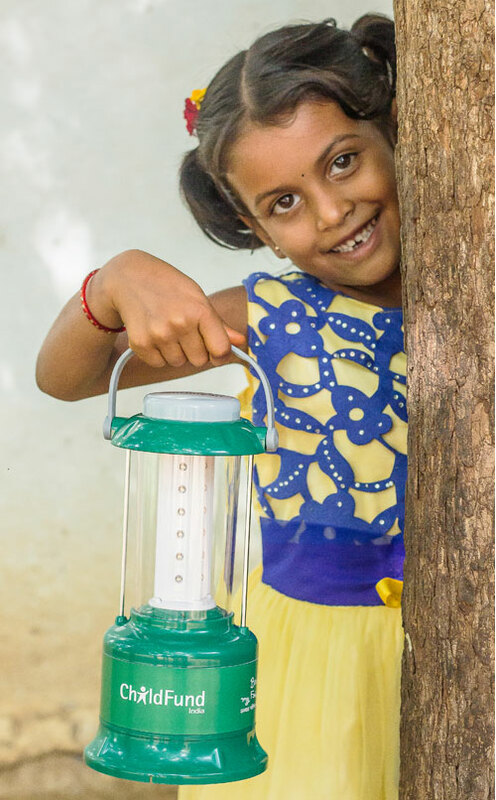 “Now we can also play after dark outside our houses using these lamps,” says Prathibha and Swathi.